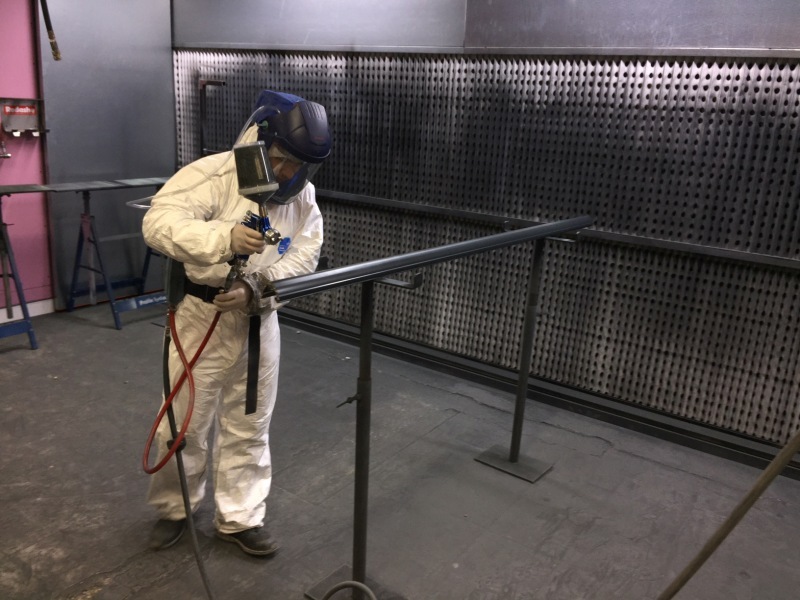 Since we have brought our colour bonding and spraying facilities in house, we are able to improve quality and speed up lead times. 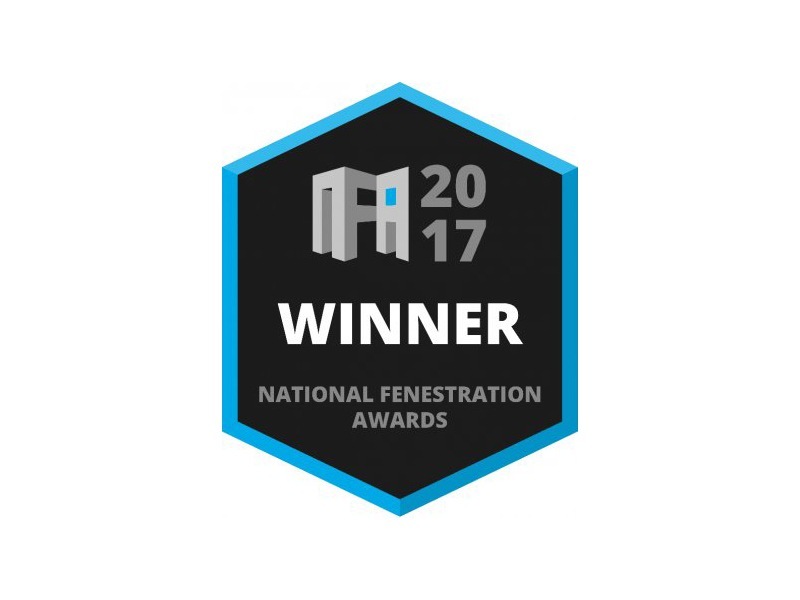 Our marketing co-ordinator Hannah has won Social Networker 2017 award at the National Fenestration Awards! 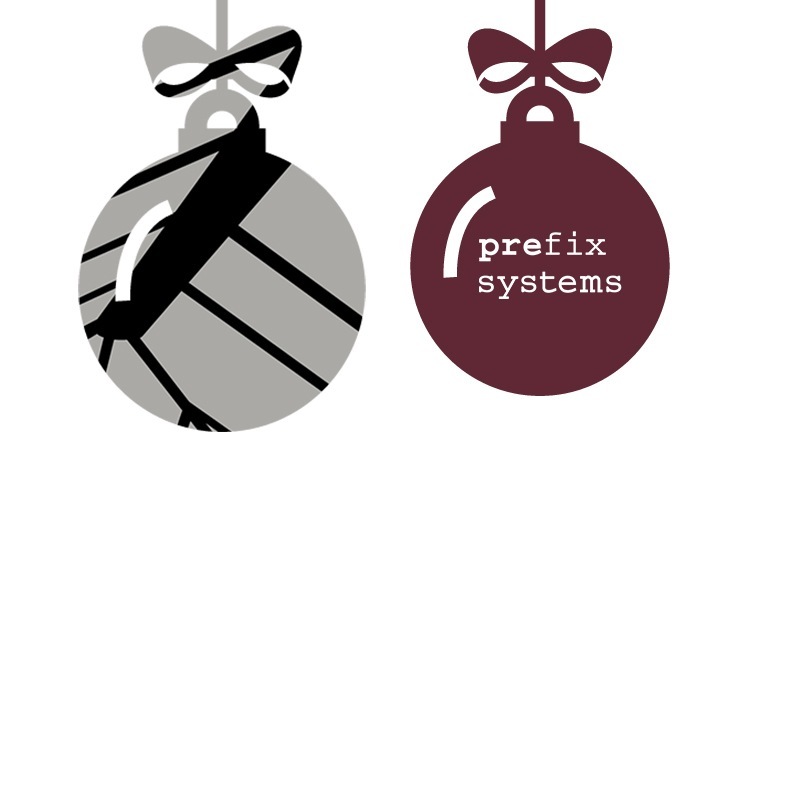 The Prefix Group both factories & offices, will close on Friday 22nd December 2017 and reopen on Tuesday 2nd January 2018. 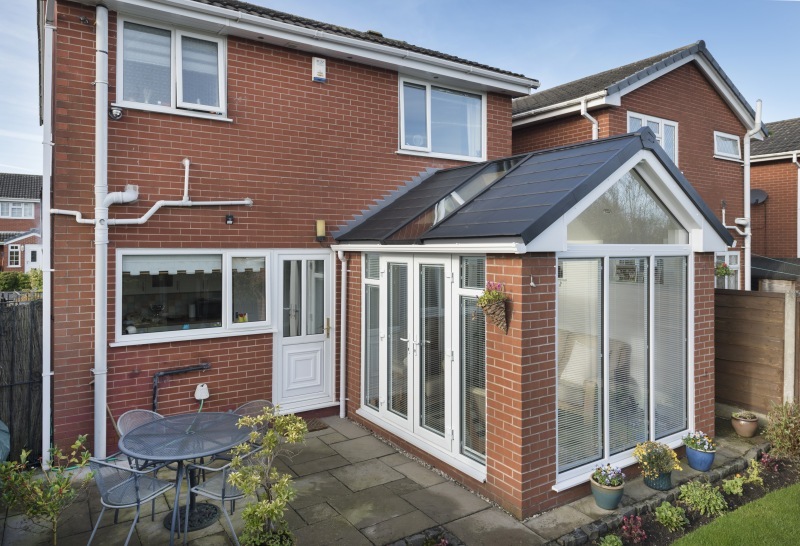 Mr and Mrs Reason from Astley, Manchester recently had a WARMroof Hybrid installed as part of their conservatory refurbishment project. 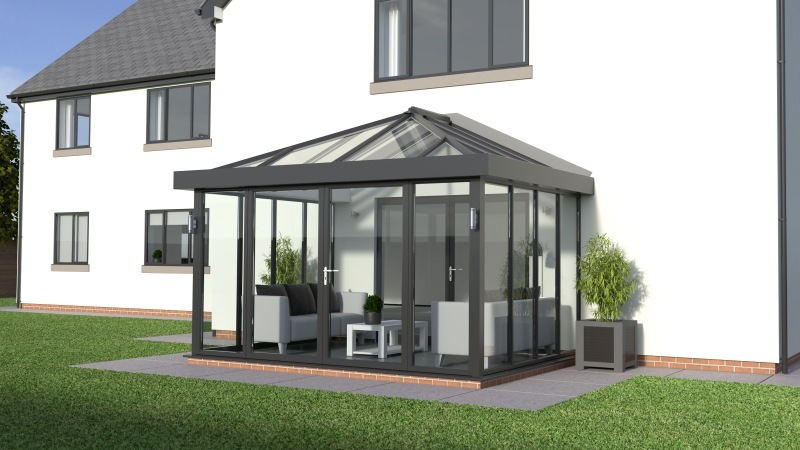 If you visited our stand at the FIT Show back in May, you'll have seen our newly launched URBANroom product. NFA Awards - Double Finalists! 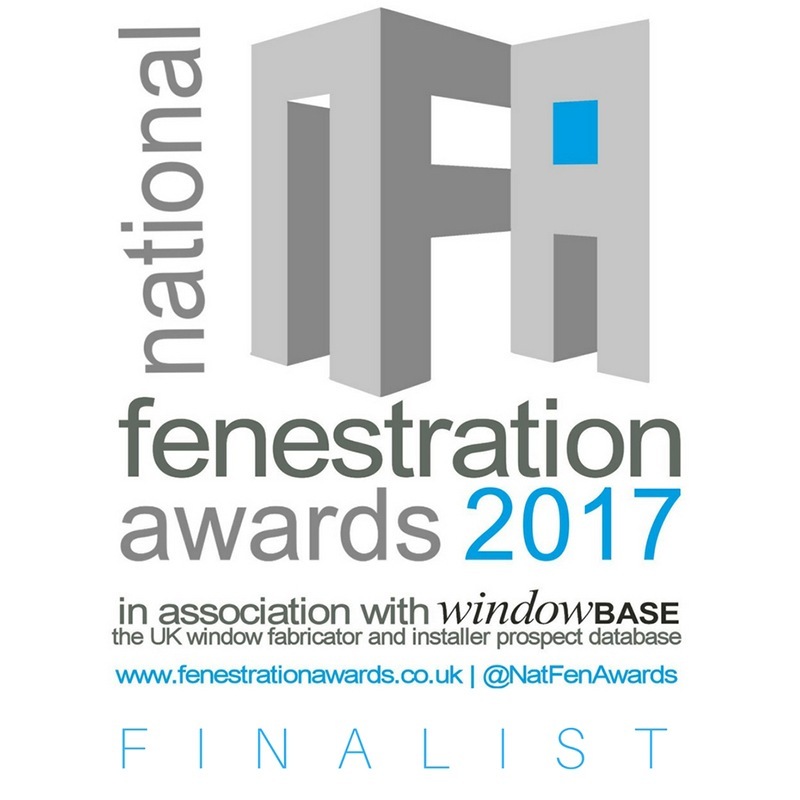 or a third year running, we have been nominated for Conservatory Roof Fabricator 2017 award at the National Fenestration Awards!